First of all, thank you so much for your continued support of the Zen Disc Golf Podcast. 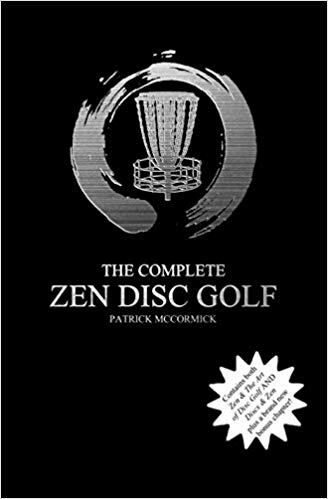 It gives me great pleasure to announce that I will be completing a sequel to my first book to be titled: “Discs & Zen: More Writings on Disc Golf and Life” and it is my goal to release this book this November. As I move forward with this project, please forgive me as the time required to complete this project has caused me to have to make a difficult decision regarding the podcast. Unfortunately, I will no longer be the host of The Zendiscgolf Disc Golf Podcast. BUT DO NOT DESPAIR – The pod lives on! 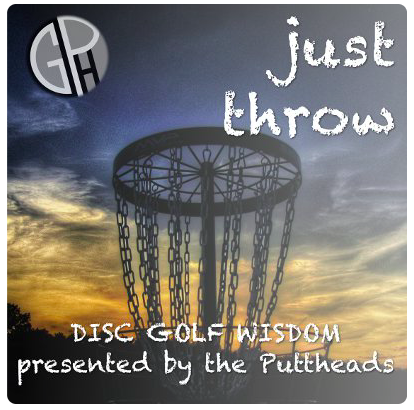 Thanks to my good friend Chris Bawden and his partner in crime, Rodney Lane (together known as the Disc Golf Puttheads of dgputtheads.com), the torch is being passed to two gentleman who know and understand the Zen Disc Golf ideology and wish to continue to bring you their brand of it they are calling (in tribute), The Just Throw Podcast. No doubt this will be a change for listeners, but I assure you I will be working with them behind the scenes and will be somewhat of a regular guest on the show. It is my goal to make this seamless, allowing them to take over the cast and merely change its name without forcing listeners to change their podcast subscriptions. Moving on, to close out our dollar subscribers accounts, I am cancelling all of your monetary monthly subscriptions and refunding last months contributions. Two gift card winners will be announced on Episode 30 of the ZDGP which will release 8/24/16, but you can hear it ahead of time here! Once again thank you! I assure you this is not the end, but a new beginning.